Derek R. Peterson is professor in the History Department and the Department of Afro-American and African Studies at the University of Michigan. His scholarly work is about the intellectual and cultural history of eastern Africa. In 2016 Peterson was awarded a Guggenheim Fellowship in African Studies and elected Fellow of the British Academy. In 2017 he was awarded a MacArthur Fellowship. Before coming to Michigan Peterson was Director of the African Studies Centre and Fellow of Selwyn College at Cambridge University. During Peterson’s directorship the Centre launched the ‘Cambridge-Africa Collaborative Research Programme’, which (with funding from the Leverhulme Trust) annually brought six or seven Africa-based scholars to Cambridge to work on overlapping research projects. In 2008 the Ohio University Press launched the ‘Cambridge African Studies Centre’ book series as a means of bringing fellows’ scholarship to public notice. Peterson co-edited the series until 2018. At the University of Michigan Peterson has been very much involved in the African Studies Center, acting at various times as Associate Director, Director pro tempore, and Coordinator of the African Heritage Initiative, a working group that brings humanities scholars in Michigan together with colleagues in Ghana, South Africa and elsewhere. Through the African Heritage Initiative Peterson coordinated a number of workshops, including a large international conference in Accra in December 2009 (with the Institute of African Studies, University of Ghana) and, in July 2011, a scholarly meeting at Museum Africa in Johannesburg. 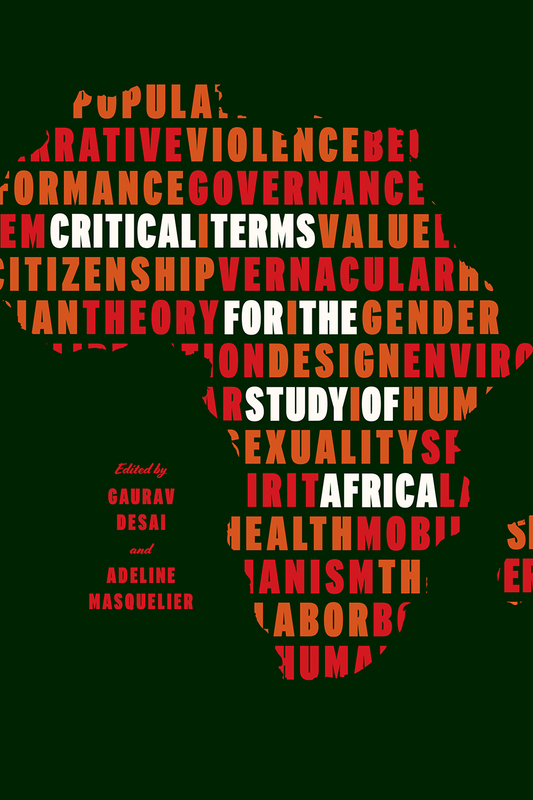 All of this resulted in the publication of Peterson, Kodzo Gavua, and Ciraj Rassool, eds., The Politics of Heritage in Africa (Cambridge UP, 2015). Peterson is the principal investigator for a $1.5 million grant awarded by the Mellon Foundation to the U-M African Studies Center and the Wits Institute for Social and Economic Research (South Africa). The program–entitled ‘Rethinking the Humanities in Africa: A Transnational Collaboration‘–is meant to draw students and faculty from Michigan and Wits into collaborative research projects. Peterson organised (with Daniel Herwitz) a November 2014 conference on ‘African Studies in the Digital Age’ in Ann Arbor; in June 2016 Peterson coordinated a conference in Johannesburg on ‘African Print Cultures’ (with Isabel Hofmeyr); and in June 2018 he helped to organise a workshop at the Universidade Eduardo Mondlane in Maputo concerning ‘Intellectual and Cultural Life in Conditions of Austerity’. With financial support from the Center for Research Libraries and the U-M African Studies Center, Peterson oversees an ongoing effort to organize and preserve endangered government archives in Uganda. The project–which is described elsewhere on this site–is based at Mountains of the Moon University in western Uganda. Over the course of ten years seven archival collections have been organised and catalogued, including the papers of Jinja District, Kabale District, Kabarole District, and Hoima District. Several of these archives have been brought into the university’s collections and made available for scholars’ and citizens’ use. Peterson is editor (with Jean Allman and Allen Isaacman) of the New African Histories book series (at Ohio University Press) and serves on the editorial boards of Mawazo: The Journal of the College of Humanities and Social Science (Makerere University); Africa: The Journal of the International African Institute; the Journal of Contemporary History; the African Articulations book series and other publications. He has served as a member of the Governing Board of the African Studies Association (UK) and as chair (with Dismas Masolo) of the Program Committee of the African Studies Association (US) for the 2015 Annual Meeting. In 2016 he was elected member of the Board of Directors of the ASA (US). Peterson is a Fellow of the Royal Historical History and a winner of the Philip Leverhulme Prize in Modern History (given by the Leverhulme Trust to U.K.-based scholars under 35 years old). He has been a Visiting Fellow of the Kellogg Institute at the University of Notre Dame and a Research Associate at the Department of History and Archaeology, University of Nairobi; the Department of History, University of Dar es Salaam; and the Makerere Institute of Social Research at Makerere University. He is currently a research associate of the School of Social Sciences, Makerere University. For more details, see this recent CV.